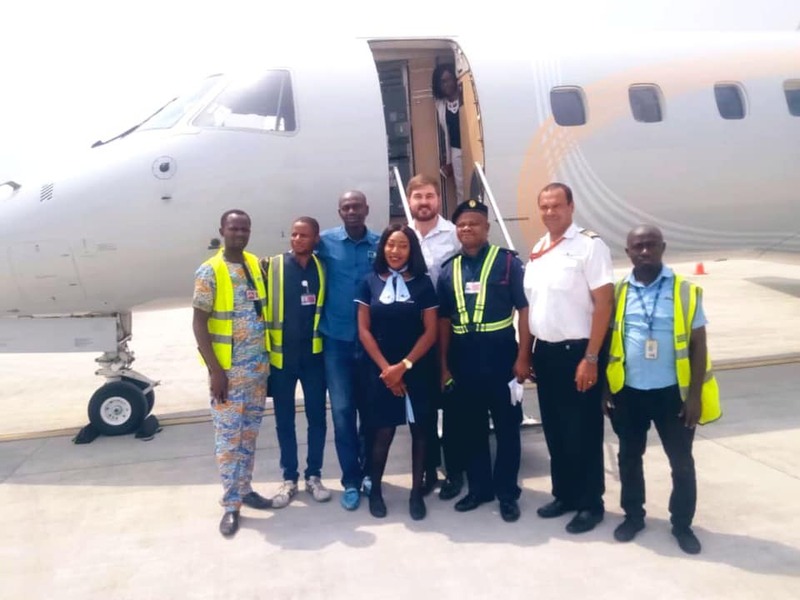 Foreign Airlines Begin Operation At Port Harcourt International Airport - Photos - AutoReportNG "AutoReportNG-The No 1 Car Blog In Nigeria That You Can Trust - AutoReportNG"
After the slow movement and backlash from the public, the Port Harcourt International Airport finally opens its door for usage. 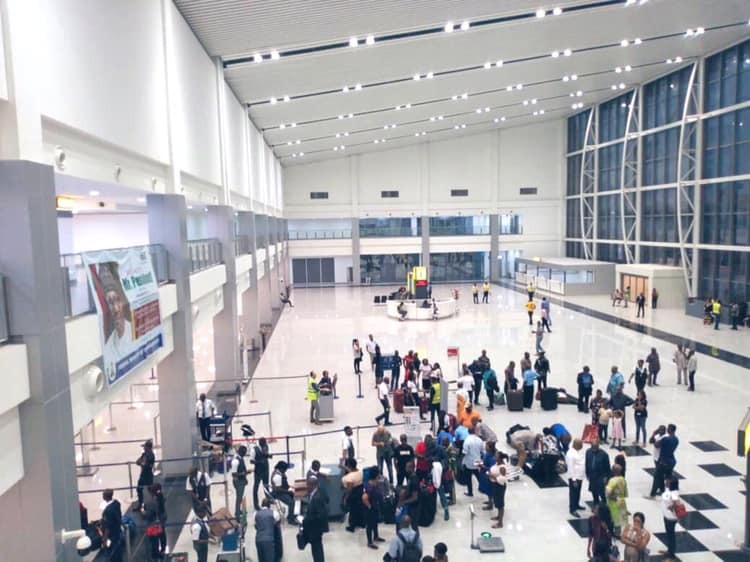 In a post by the Federal Airports Authority of Nigeria (FAAN), three international airlines have moved into the recently commissioned Terminal of the Port Harcourt International Airport, Omagwa. 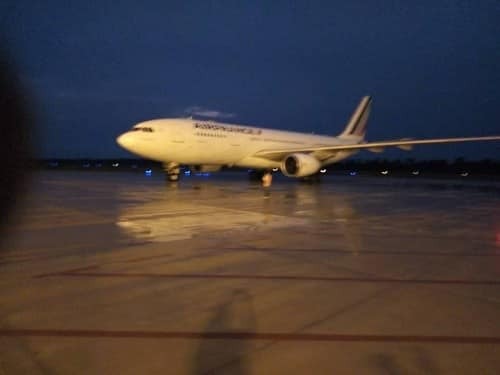 Foreign airlines such as Air France, Lufthansa Air, and Cronos Airline moved their operations to the Recently commissioned Terminal of the Port Harcourt International Airport. 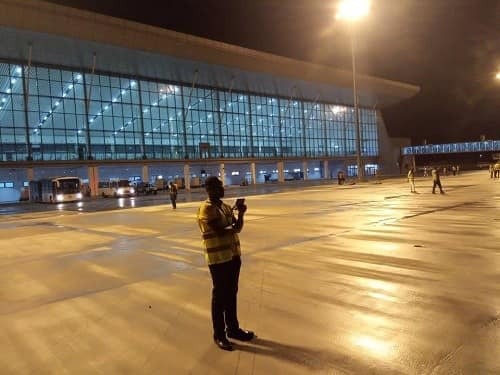 The airport was commissioned last year by Pres. Buhari after the airport has been in a sorrow state for years. These are the pictures from the port.